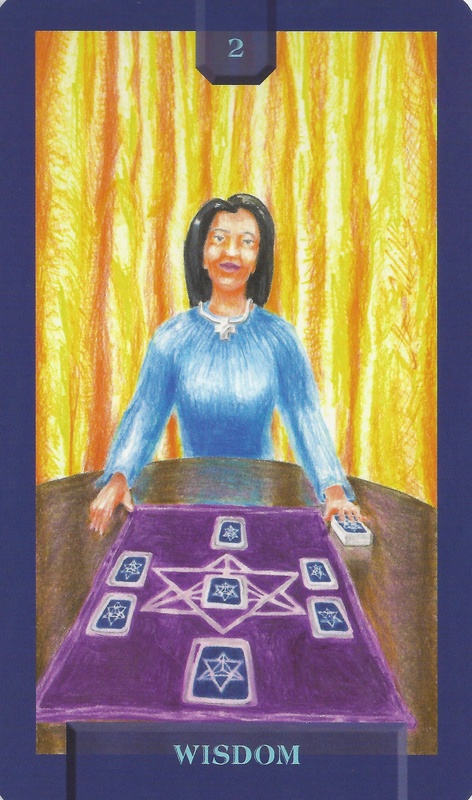 4-24-15 Today’s Tarot is Key 2 Wisdom. Truths may be revealed to you today. If they are not your own, do not accept them. Trust in what you know. This card is about secrets and hidden knowledge.